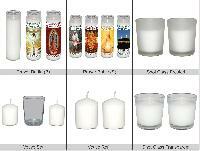 Lead Time : As soon as possible, also depends on ordered quantities. 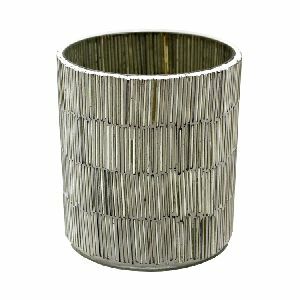 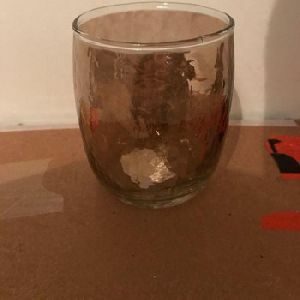 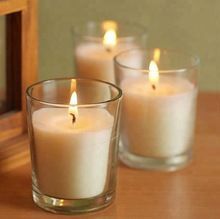 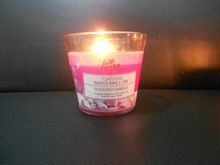 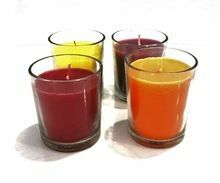 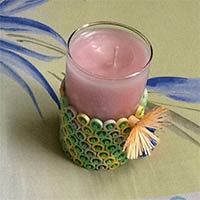 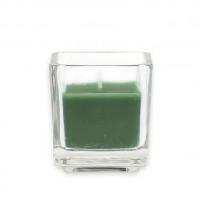 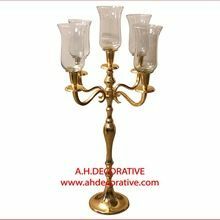 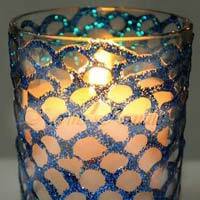 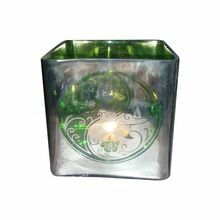 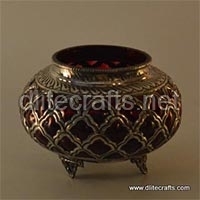 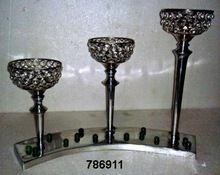 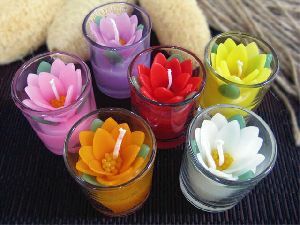 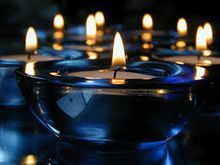 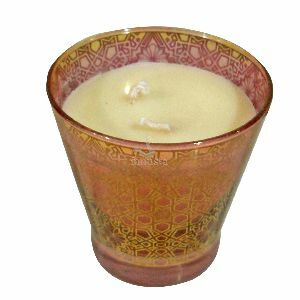 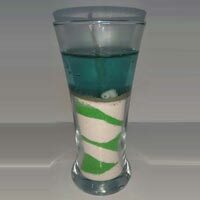 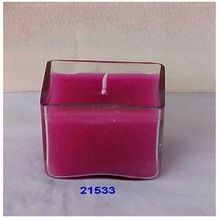 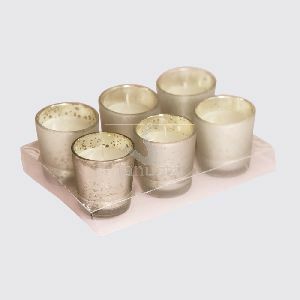 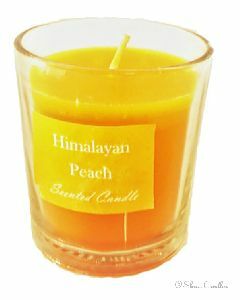 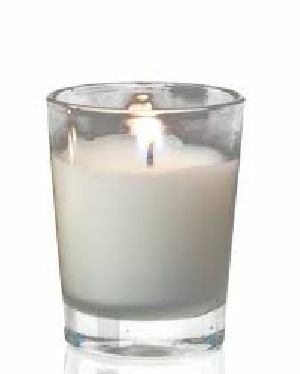 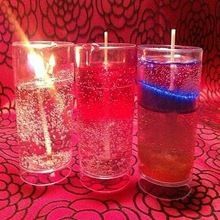 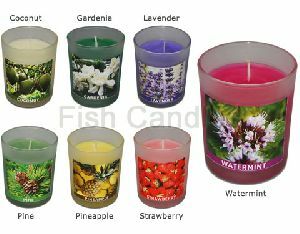 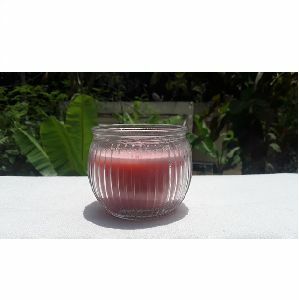 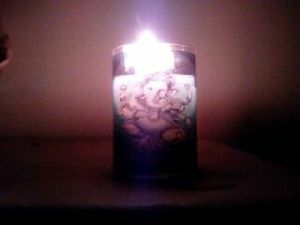 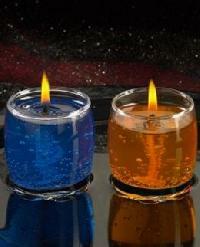 We offer glass votive candles. 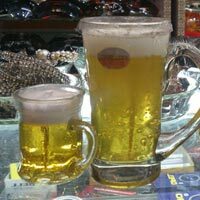 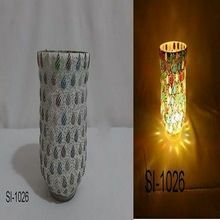 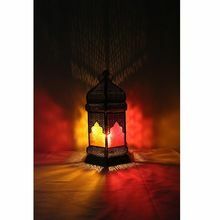 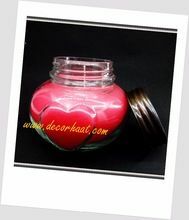 It is available in different size glass with different color wax with different quilling designs outside the glass.